My best friend, Laura, is a mom to 6 boys (bless her heart! ), and she was sent the following DVD to review for my blog. Laura has her own mind and opinion so the following is what she thinks! “Apples and Bananas is a tasty musical treat! Join the Wiggles as they add their special Wiggles magic to favorite nursery rhymes and songs. The Wiggles: Apples and Bananas is a fun engaging sing along video for kids of all ages. My 5 year old son got to choose the video for this review and he was very excited about this one. My 6 year old was a bit resistant at first, but about half way through, he was singing along and doing all the hand motions. Even my 11 year old was, but don’t tell him I said that!!! This DVD uses fun, engaging songs to help teach early learning skills like communication, problem solving, and literacy. 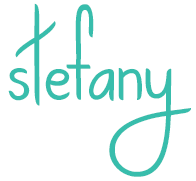 It has 22 fun and upbeat songs to sing along with. I can say that I been singing the Apples and Bananas one for days now; the songs are very catchy. I would definitely recommend this fun video for the whole family to enjoy! 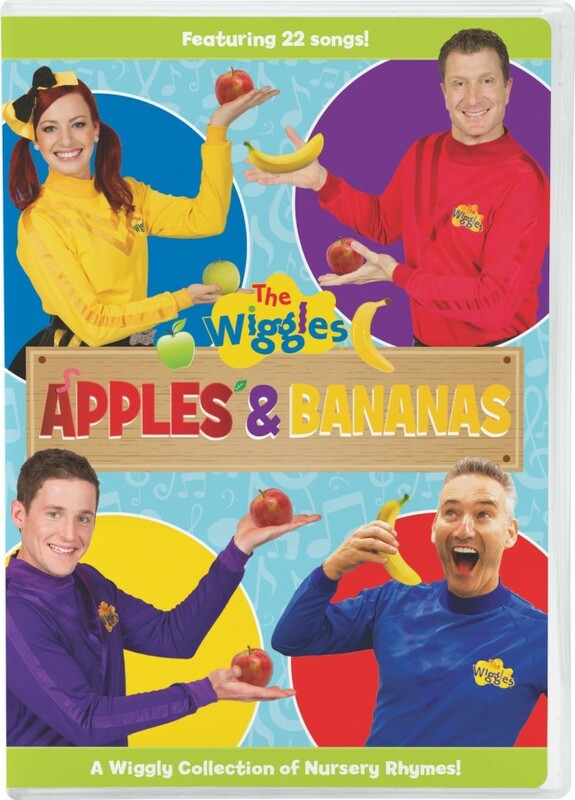 You can purchase The Wiggles: Apples and Bananas now! Be sure to grab it while you are out. It would be a great accompaniment to your preschool teaching. The SRP is $9.99, but can be found even cheaper on Amazon! I would love to win this for my grandbabies. They would enjoy this. Id like to win this for my nephew. I would love it for my niece! Oh I would love to win this for my grandson! They live with me so we love to watch shows and Wiggles is one of our favorites! He would love to have a DVD! This would be for my granddaughter!! I would love to win this dvd for my nephew.